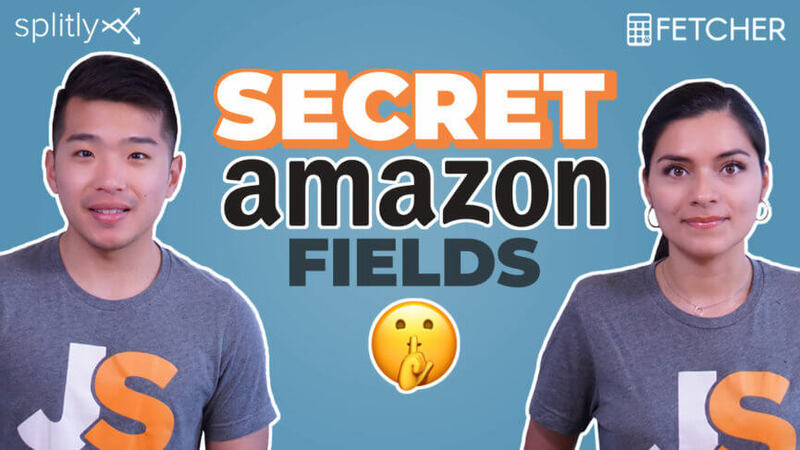 If you're an Amazon FBA Seller and you don't know how to do PPC, you're going to lose money. 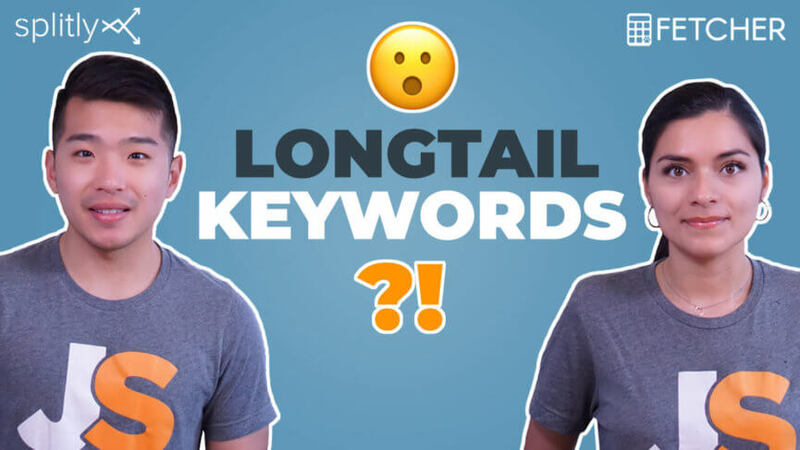 This Amazon keyword tool will find 100s of keywords fast! 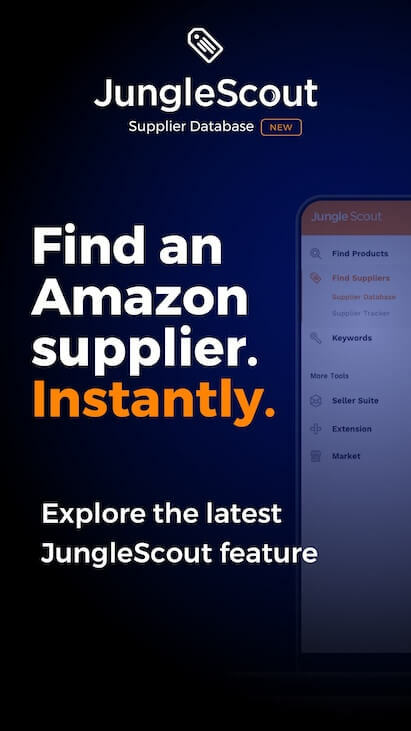 Amazon PPC costs have long been the missing piece of the Amazon FBA puzzle. 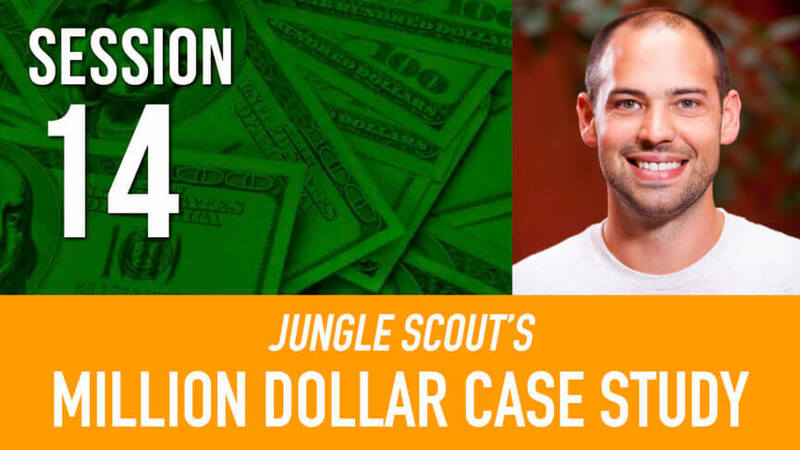 Now, thanks to this simple trick, you can accurately predict those costs. 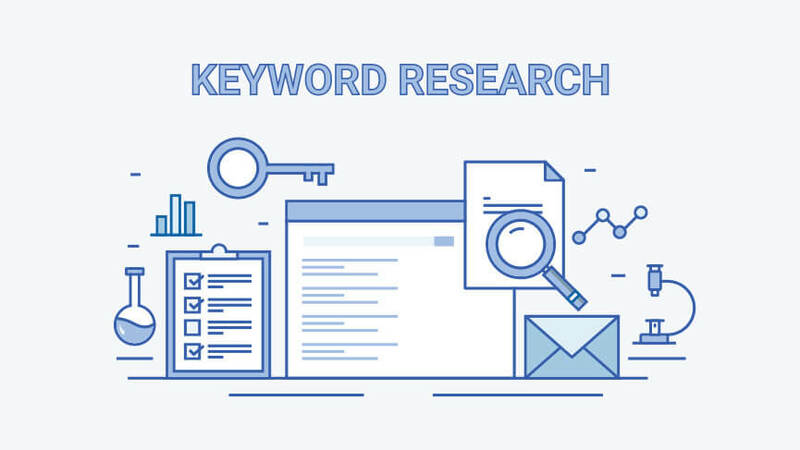 Use these 3 Amazon keyword research tools and free resources to optimize your Amazon listing, discover PPC opportunities and improve your revenue potential. 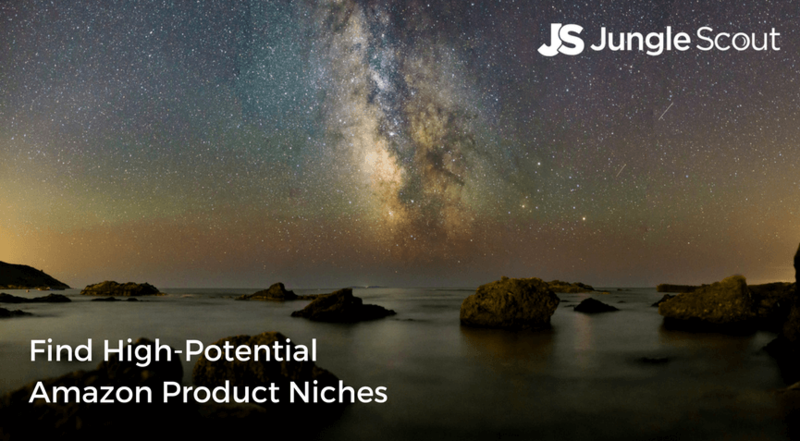 Looking for low-competition profitable niches to sell on Amazon FBA in 2018? 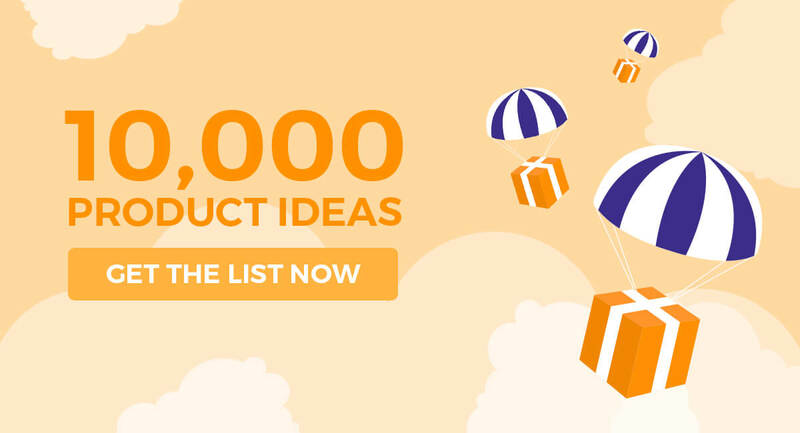 How about a list of 1038 of them! Grab it today! 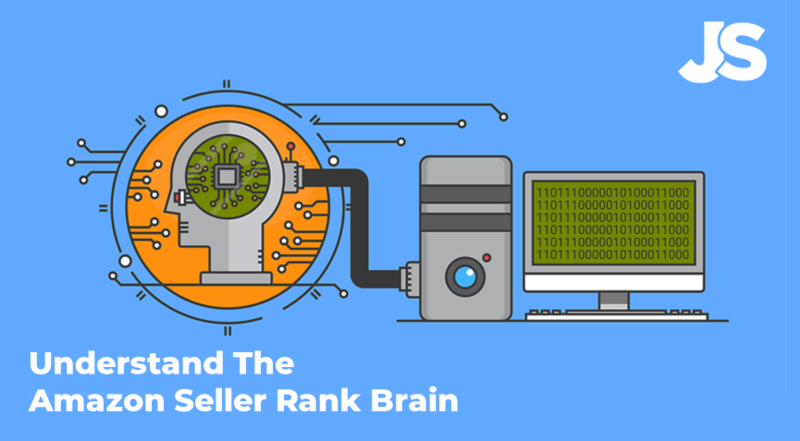 How will customers find your listing when they don’t even know you exist? 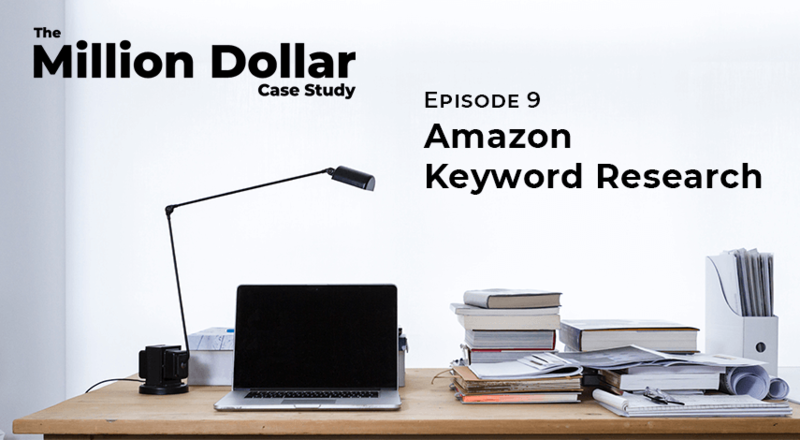 Scott Voelker shares Amazon search engine optimization best practices.